Last weekend I popped up to Strumpshaw Fen for a couple of days. 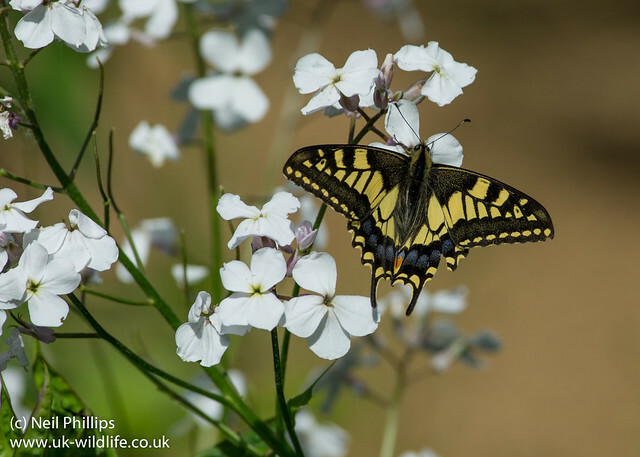 One of the target species was the swallowtail butterfly. I didn’t manage a good top down angle photo of one with undamaged wings though sadly. 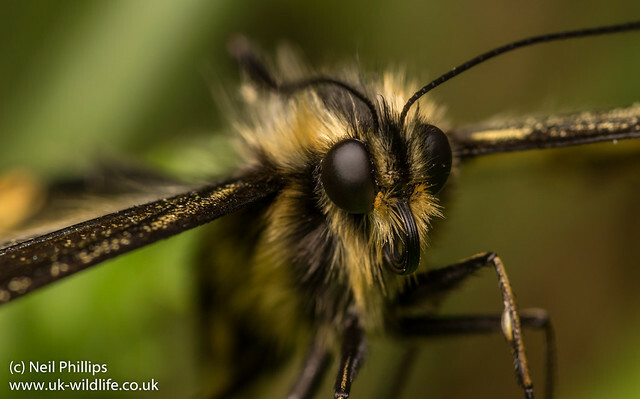 One of those with a damsged wing however sat on the floor ignoring everyone photographing it so I went in for a close up of the head. I also managed a side on view of one feeding too. 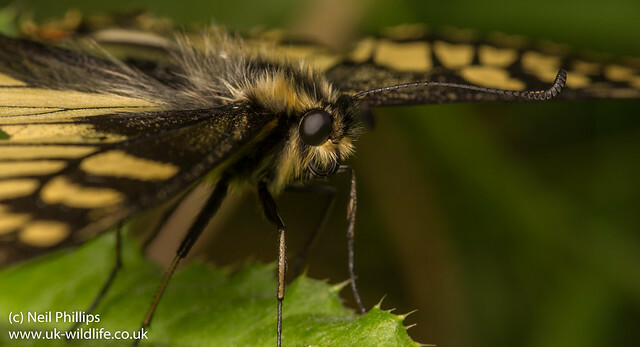 Absolutely amazing pics of the swallowtail. 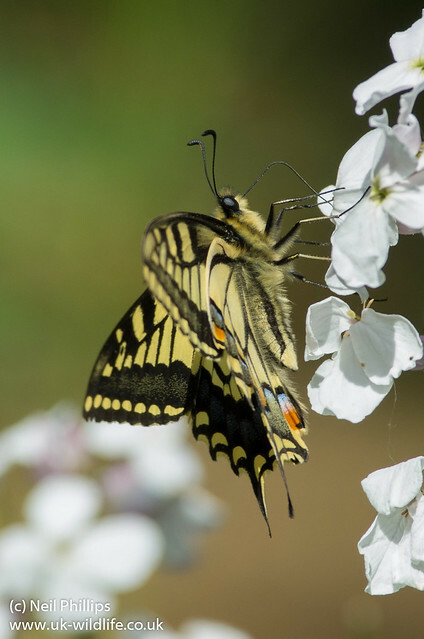 When we are in Malta we have swallowtail and monarch visitations to our bourganville but have never been able to get a decent shot. Very impressive.